Omg! This is so awesome! 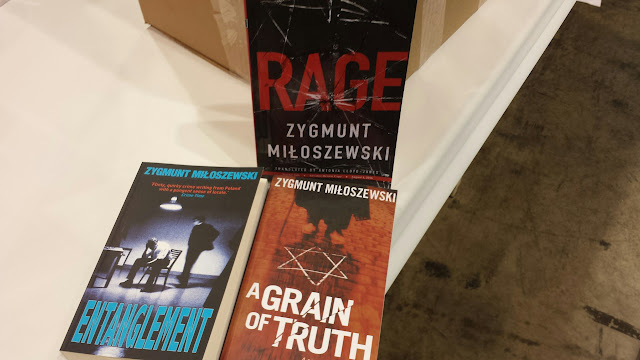 I also have Polish roots so I will definitely track down these books so I can read them!!! Thank you!!! Theresa, I have a pamphlet of even more authors they recommended. When I get unpacked I'll send them to you. These books sound great !